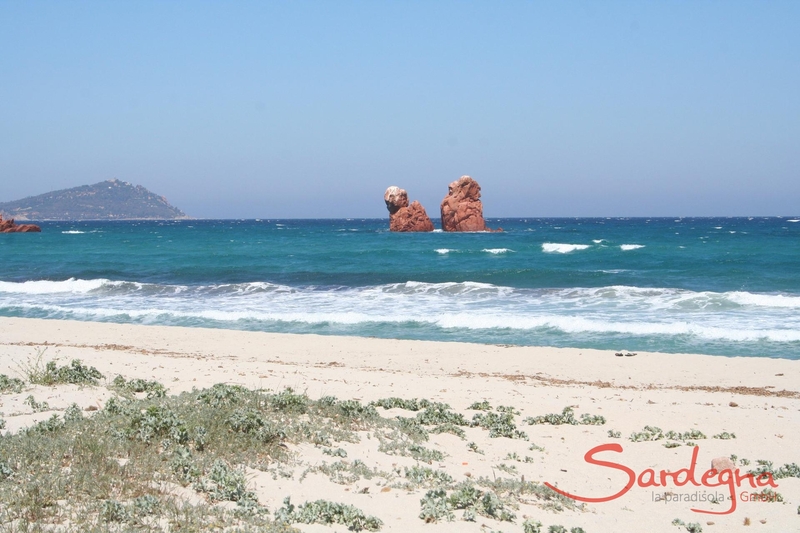 With a row of idyllic beaches, Tortoli is guaranteed to impress. 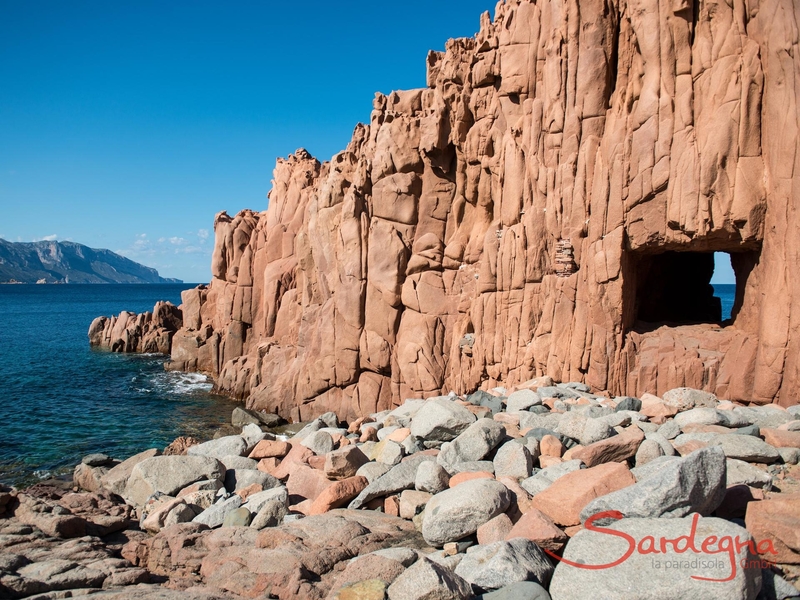 Fine white sand, Caribbean-like water and extensive bays make the heart of the east coast one of the most beautiful coastal areas in Sardinia. Perfect for families, peace seekers and sport lovers. 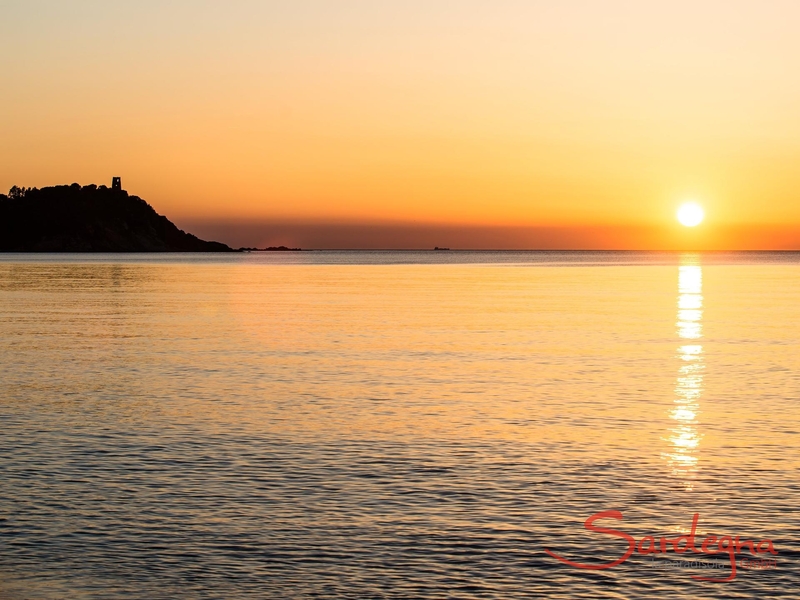 The charm of the area lies in its interplay of endless sandy beaches and smaller bays, like the Lido di Orrì and its 16 kilometres of paradise. 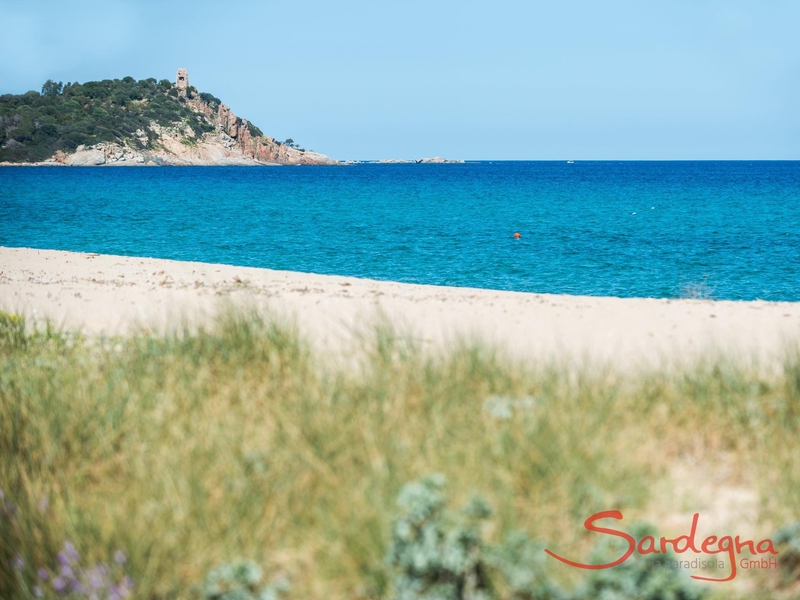 Those who embark on a voyage of discovery here are guaranteed to find their favourite beach under the Sardinian sun. 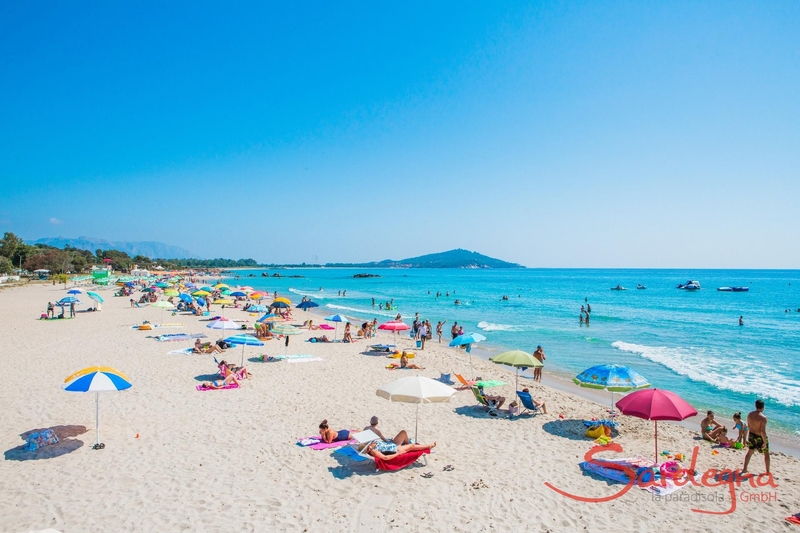 Like a string of glistening pearls: Along Lido di Orrì, sun worshippers will find gorgeous beaches covering a total of 16 kilometres. 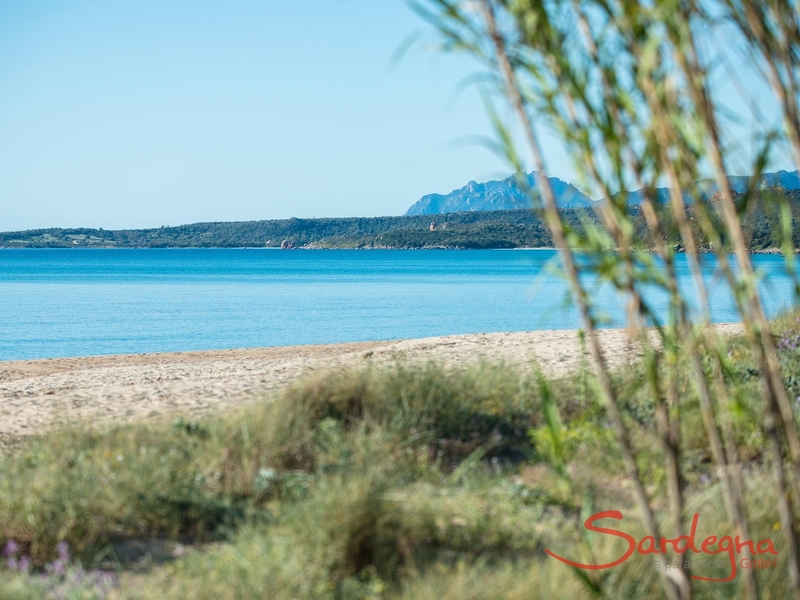 Here, small, secluded bays await discovery, whilst the extensive beaches are perfect for the kids to splash around to their heart's content in the shallow water. 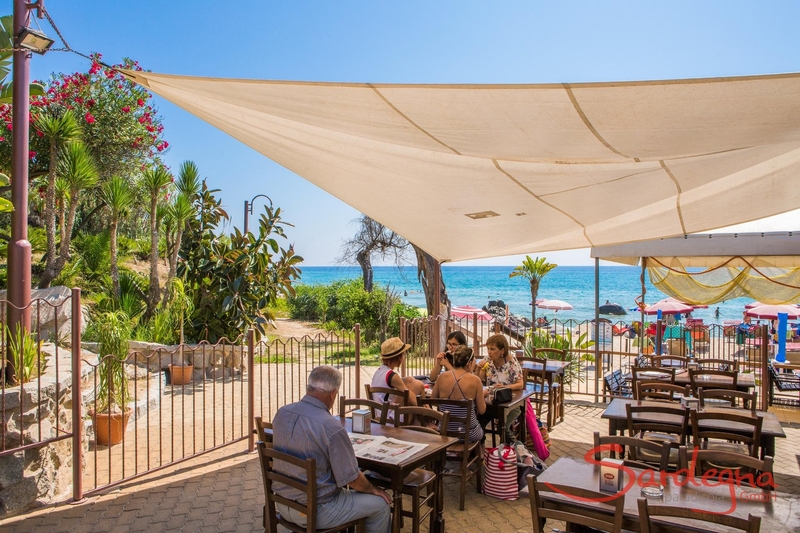 With many bars, restaurants and boat hire, the infrastructure also caters to families, although the natural beauty of Lido di Orrì offers something for everyone. 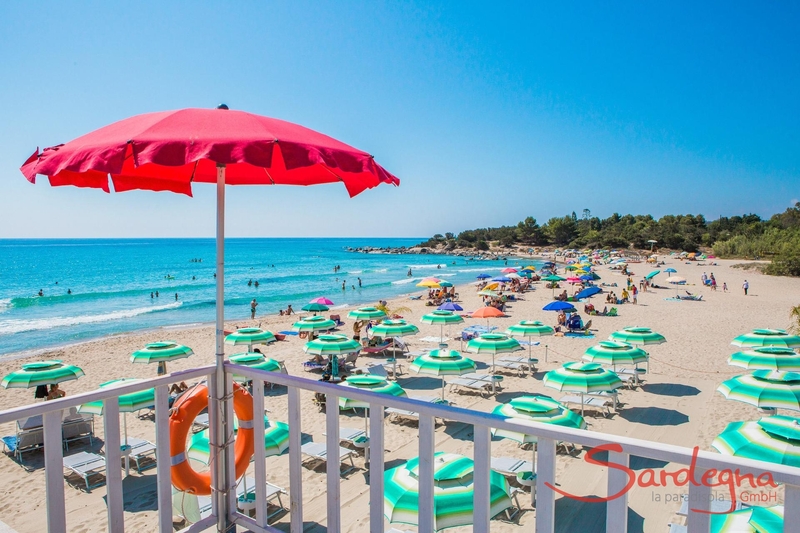 Four kilometres of paradise: Cea is a bright golden beach with excellent water quality. 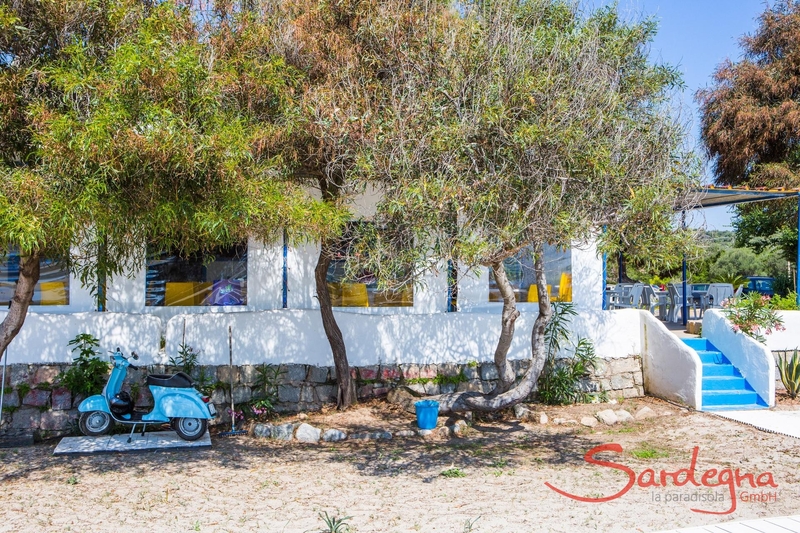 The gently sloping beach with crystal-clear water is ideal for families with children. A particular highlight is the view of the red, shimmering rocks Is Scoglius Arrubius, which is also a dream location for divers. 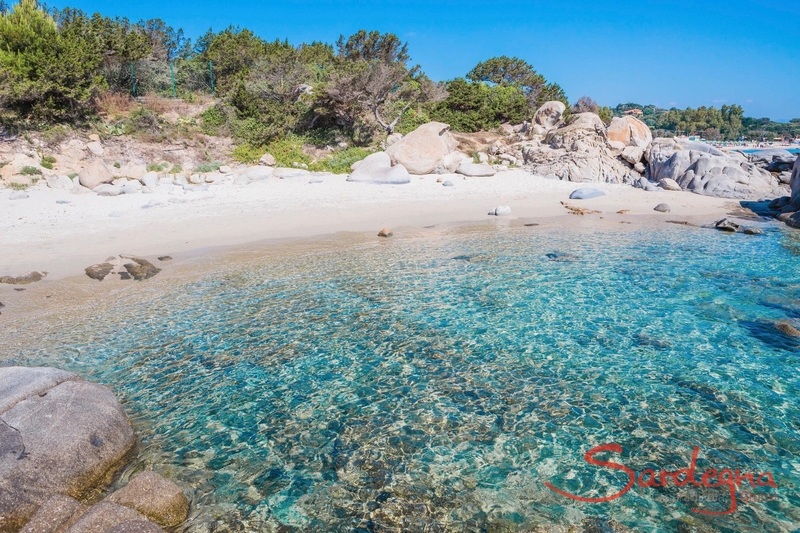 Coccorocci is a musical beach in all respects: the tiny, multicoloured stones on Sardinia’s largest pebble beach create their very own melody in the water. The view of the Monti Ferru and Cartucceddu mountain ranges is also fascinating. 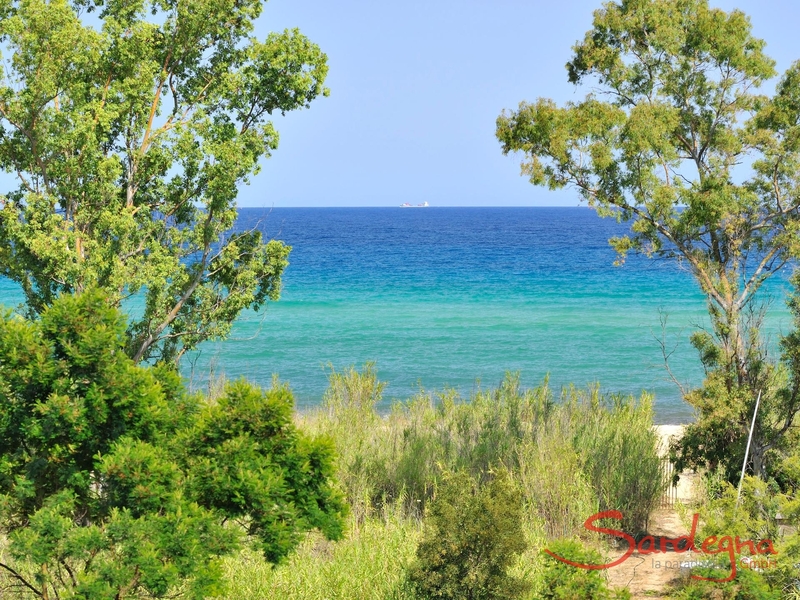 The crystal-clear water and juniper trees skirting the beach make Coccorocci a truly extraordinary beach. A car park is available at the beach. Beach paradise behind the old Tortoli runway. 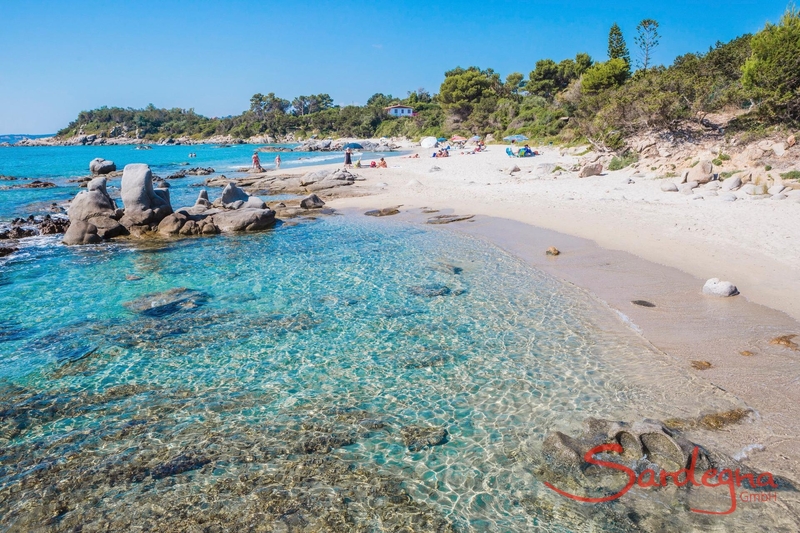 The charismatic Spiaggia di Basaura is a bright yellow sandy beach with crystal-clear water. Given its relatively quick drop into the sea, this beach is less suitable for children. 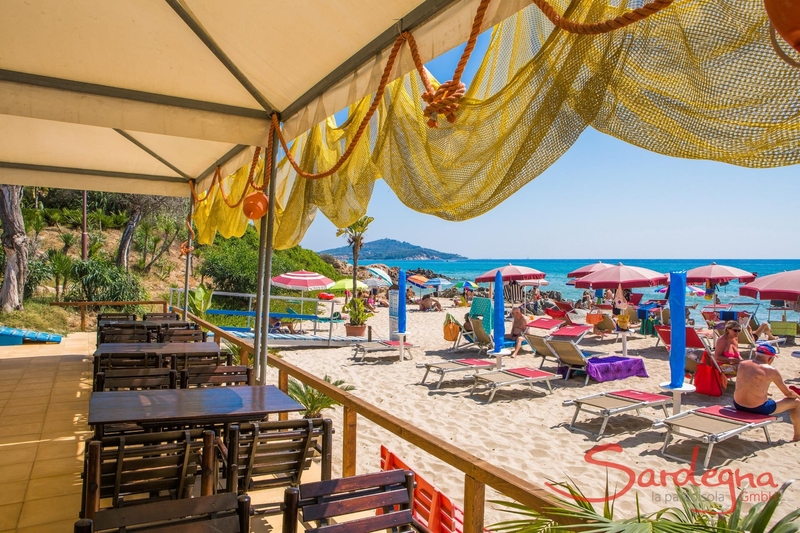 A beach bar guarantees hours of relaxation, whilst dog owners can enjoy the sun and sea with their four-legged friends on a separate stretch of beach.